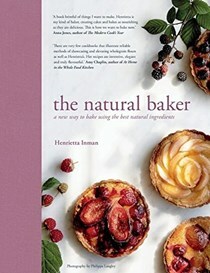 HENRIETTA INMAN is a skilled pastry chef and owner of Henrietta Inman Pâtissière and Hen’s Clean Cakes. After gaining a distinction in the Professional Pâtisserie Scholarship at Westminster Kingsway College, London, she worked in a number of award-winning kitchens including the Michelin-starred Lanesborough Hotel, London. Henrietta lives in Suffolk and does baking demonstrations, runs cookery classes and sells at farmers’ markets, pop-ups and festivals. 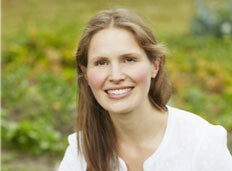 She accepts private commissions and collaborates with health and wellness brands around the world. 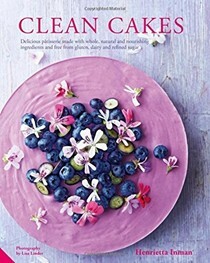 Her recipes have also been featured in the Sunday Telegraph Stella Magazine and she has a popular blog, www.henscleancakes.com.